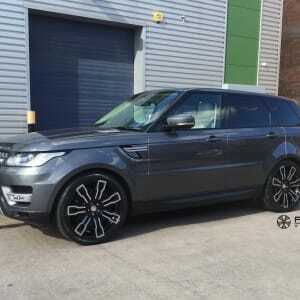 Range Rover Sport 2014 with Hawke Hermes alloy wheels These wheels are 22″ with Continental Contact tyres and are the perfect fitment. 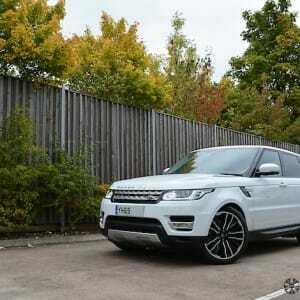 Hawke Halcyon alloy wheels for Range Rover and Range Rover Sport Available in 22″ to be followed by 24″ shortly after. 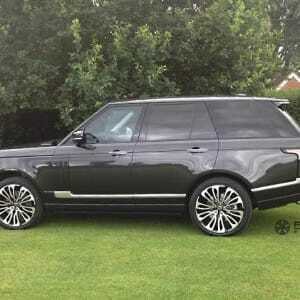 Contact us now to order your new Hawke Wheels. 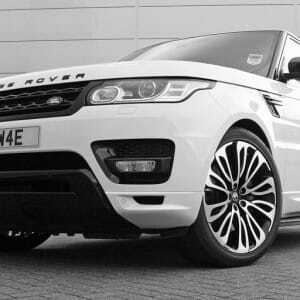 Hawke Halcyon Range Rover alloy wheels – Coming soon! 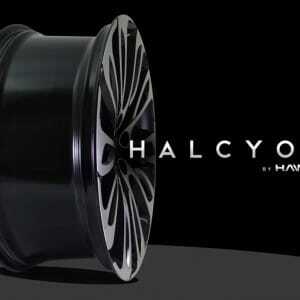 Halcyon alloy wheels by Hawke coming very soon for Range Rover in 22″ followed shortly after by a 23″ version. 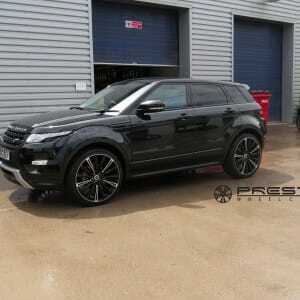 You can expect the usualy standards and quality and available directly at Prestige Wheel Centre, the UK number suppliers of 4×4 alloy wheels. 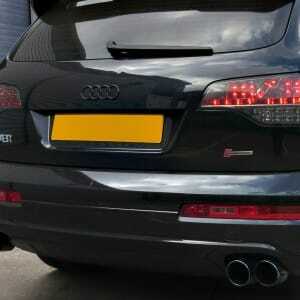 Pre-order your set today. 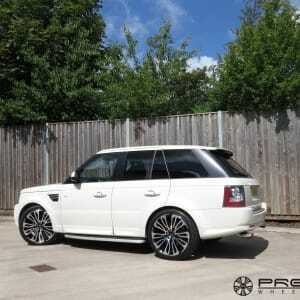 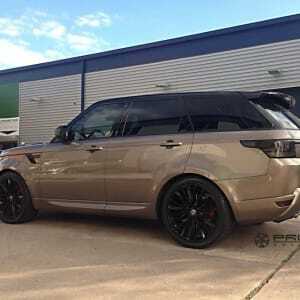 Posted by prestigewheels | Comments Off on Hawke Halcyon Range Rover alloy wheels – Coming soon!